We split atoms, we have placed men on the moon, we travel at the speed of sound, yet we cannot figure out the ultra-complex issue of law firm diversity. Don Prophete, a partner at Constangy, Brooks, Smith & Prophete. Over the last 20 or so years, various general counsel organizations or groups have penned open letters chastising law firms for their lack of diversity, while expressing a commitment to the diversification of the legal profession. Here is what has happened to law firm diversification since the first letter was penned in the early 2000s. Today, law firm racial diversity has either remained stagnant or has decreased significantly. 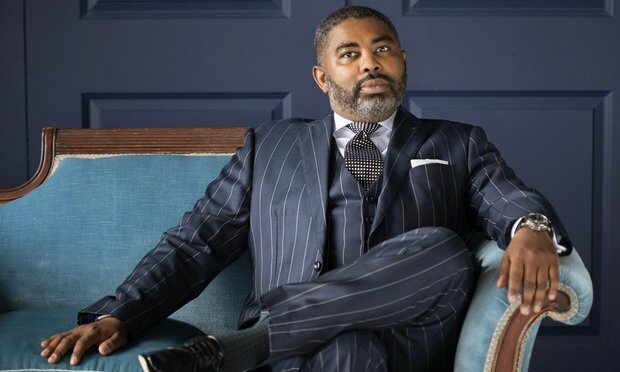 The latest report on black male lawyers in law firms is alarming. Judging by these numbers, the profession has regressed significantly. There are virtually no more black males in law firms. The numbers for Latinos, Asians and “others” remain dreadfully low as well.